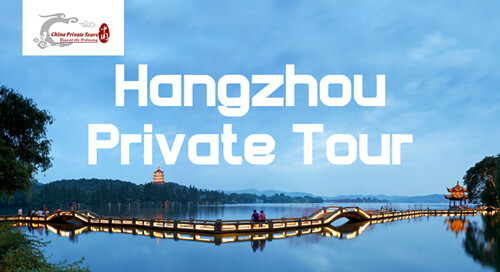 Hangzhou is one of China’s top domestic tourism destinations, as well as a popular weekend daytrip from other Yangtze Delta cities.To Chinese,the city of Hangzhou, a budget airline hub that’s under an hour from Shanghai by bullet train, encapsulates the cultured, artistic leisure of China’s Song Dynasty Golden Age and life south of the Yangtze. 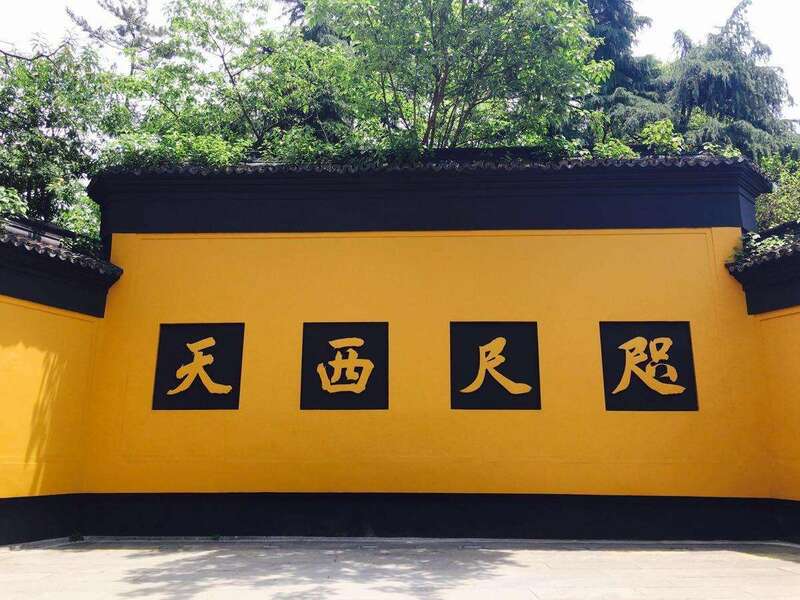 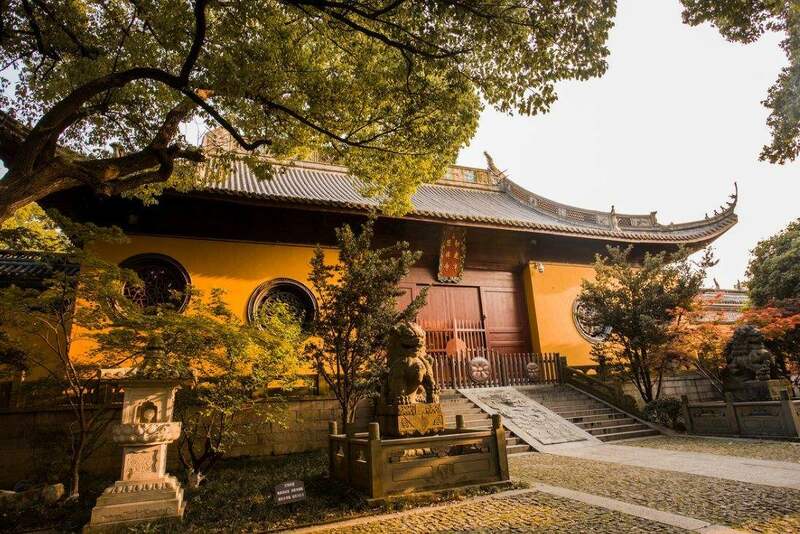 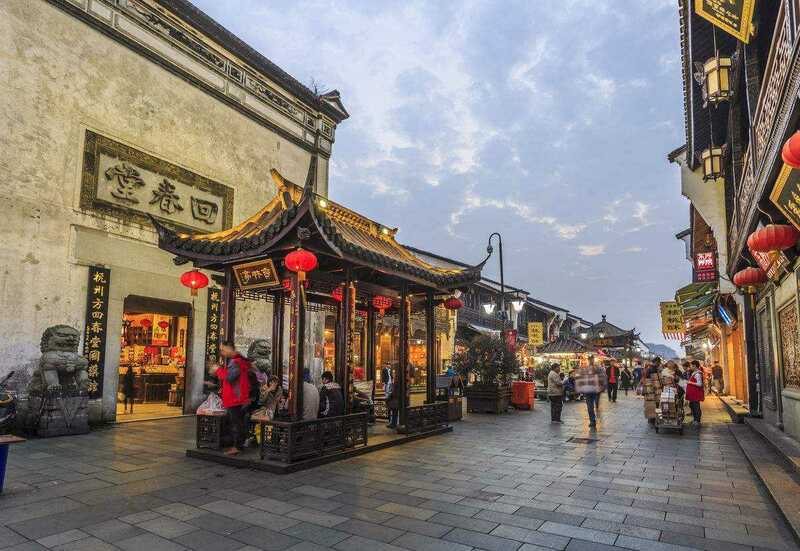 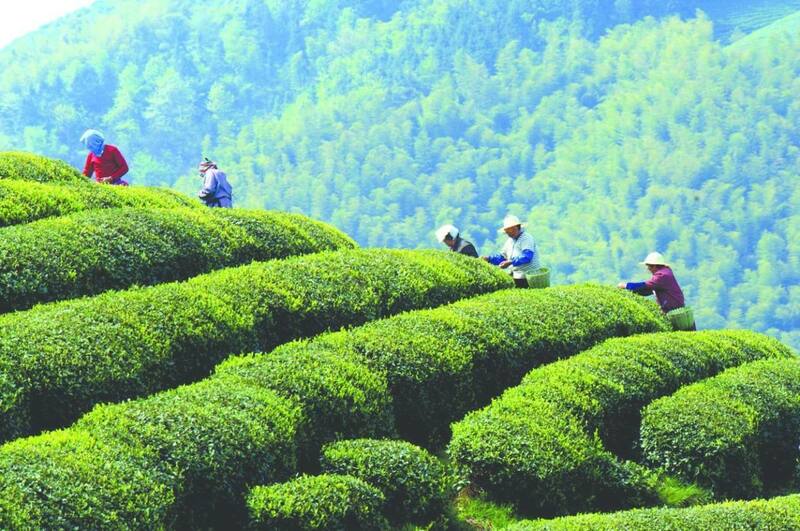 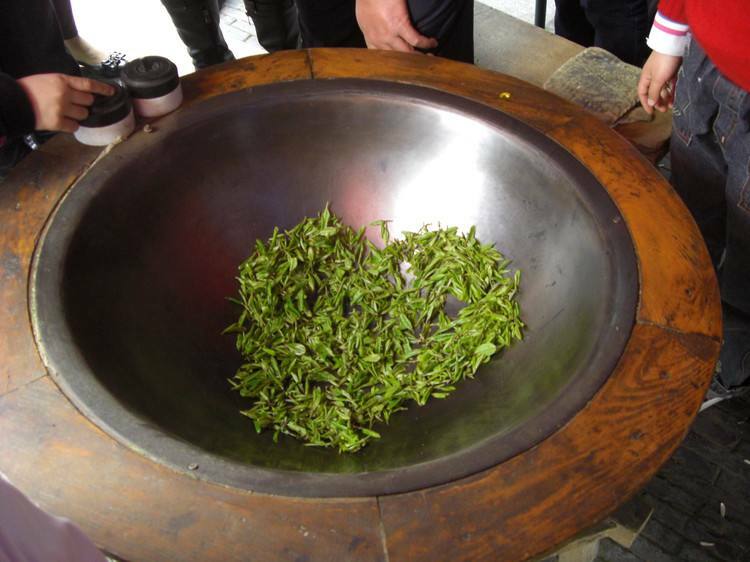 To the relatively few Westerners who visit, Hangzhou feels like bottled essence of China. 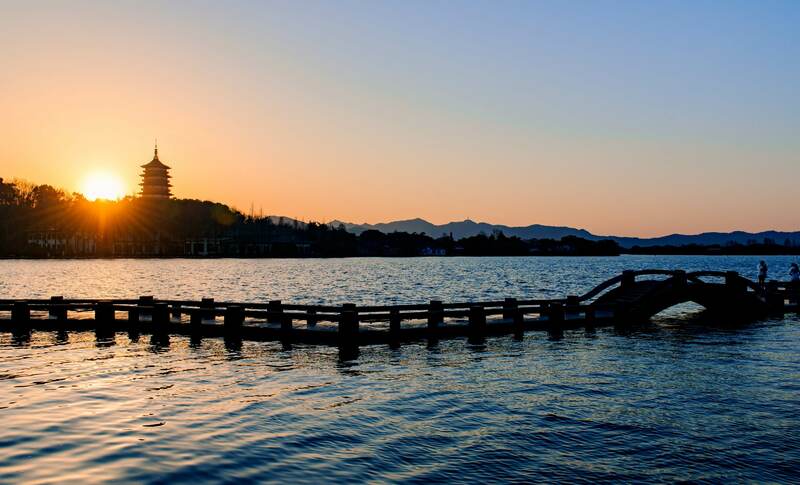 After dinner, our guide will take you to enjoy the Impression West Lake Show, which is a unique outdoor performance named "Impression West Lake" to help you truly experience the beauty of China. 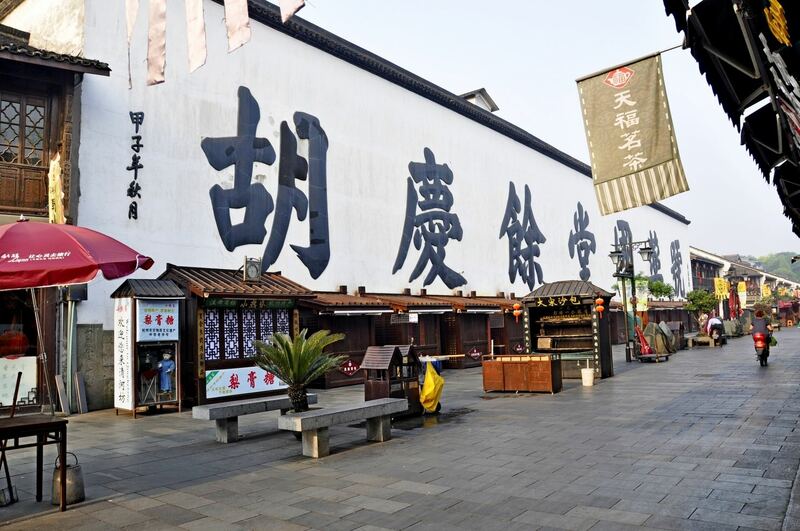 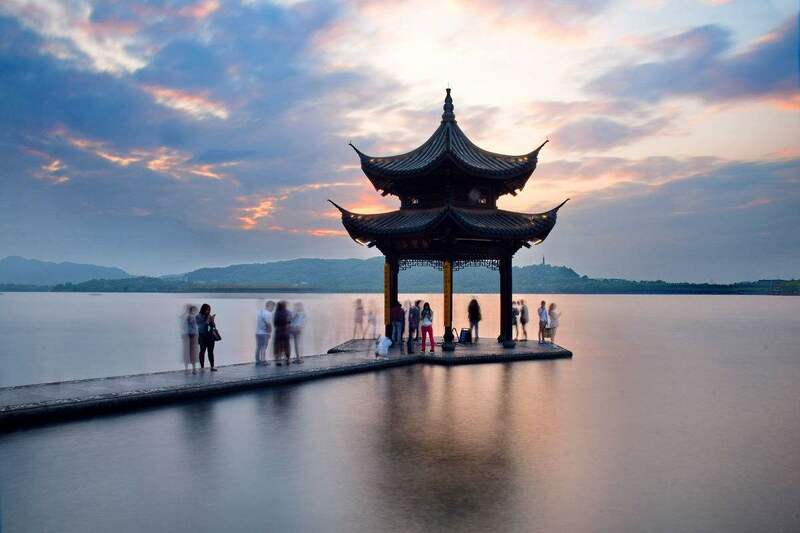 A collaboration between famous Japanese musician Kitaro and iconic singer Zhang Liangying, "Impresion West Lake" is becoming a major tourist attraction in the city of Hangzhou.